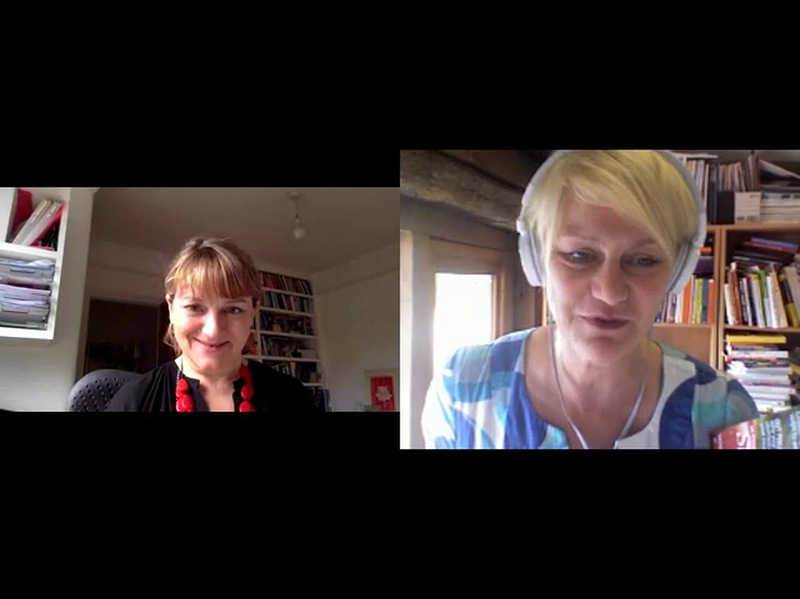 Suzy Greaves interviews Vanessa King on why creating goals really will make you happy. Goals are the way we can turn our values and dreams into reality. 'Happiness doesn't just happen - it comes from thinking, planning and pursuing things that are important to us,' says Action for Happiness' Vanessa King. Trying out - Learn and keep growing!